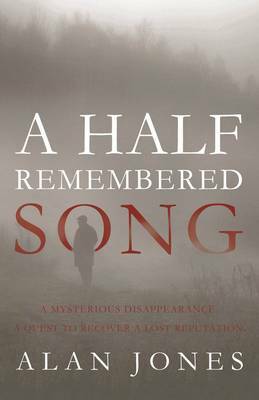 A Half Remembered Song follows a teacher's quest to recover his reputation; lost in the unsolved mystery of the disappearance of a schoolboy on a fishing trip to Ireland. As the story of the boy's death unfolds, Tom Ellison's fall from grace spirals out of control. His only hope is that a mysterious, cryptic postcard might help to reveal the secret behind the tragedy. Tom's return to the scene of his worst nightmare triggers off a series of unexpected twists, including an attempt on his own life and the death of Mary Mahon, the woman who might hold the secret to his search. With Mary's death comes added pressure on Timothy Hanlon to come forward and admit his part in the events on the shores of Lake Descarr. A Half Remembered Song is a dark mystery that explores the accountability of being a teacher acting in "loco parentis". A fast-paced and absorbing tale, this book will appeal to fans of thriller novels.